It's been a long time coming, but finally, Snapchat is going to be featuring adverts made by other people on their app. These adverts will pop up as you switch between your friends' stories. This is the first time Snapchat have really stepped into advertising and it should make them a lot more money than there sponsored filters ever would. These adverts will pop up only if you switch between your friends Snapchat stories. If you only look at one friend's stories or just look at the odd story now and then, you probably won't be bothered by the adverts. And if you do see the adverts pop up, then you can skip them so it's not like they're unavoidable. The only problem is that these adverts may pop up full screen and with sound. This is actually going to be kind of annoying, especially if you're out and about and you're just quickly checking Snapchat then this could upset people around you. 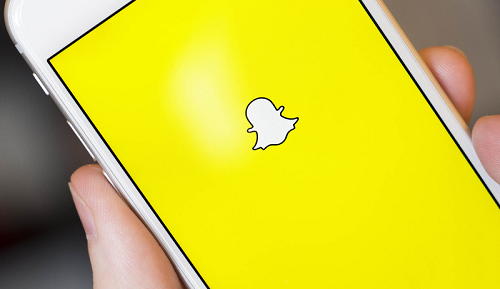 Snapchat adverts will no longer just have to plain adverts designed by them. The third parties will be able to design the adverts and there will be options that allow them to go to separate videos or a website without them leaving Snapchat. It may even take them to install another app. A lot of companies will be interested in that as it will attract a variety of younger users who may not see the adverts otherwise. As well as this 20 Snapchat partners will be designing analytics software and tools for the advertisers and other partners will help the advertisers to gauge how well the users interact with the product. This advertising scheme has fitted in nicely with Snapchat's redesign which means it's likely been in the works for a while. Now stories and discover content is mixed together it means adverts being thrown in the mix makes sense. Snapchat wants to try to make more money so the advertisement is necessary. It might be annoying for users, but if you want Snapchat to keep going then you need to support them by putting up with them.